The GM Hummer is widely regarded as one of the biggest, toughest and most rugged vehicles ever to be produced. The Hummer H1 is designed after the military-grade Humvee, and takes many of design and performance cues from its older brother. 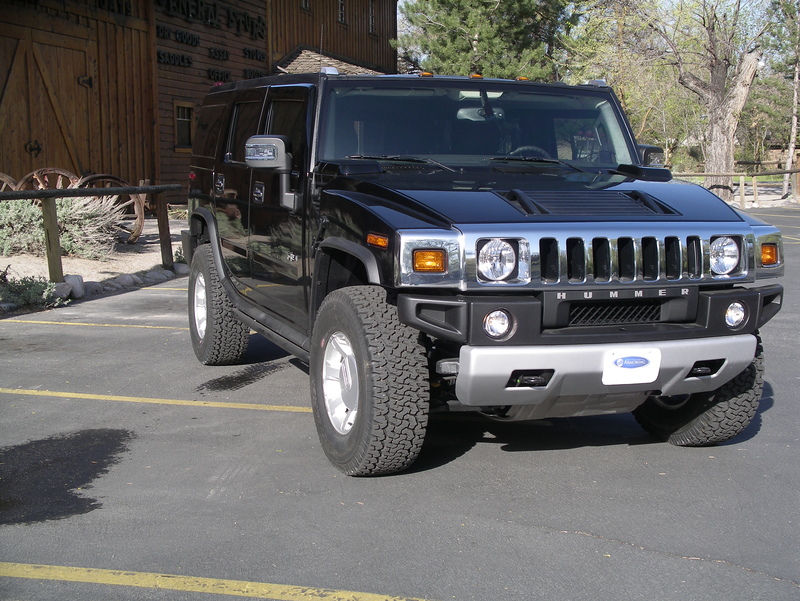 GM went on to make the Hummer H2 and H3 models, both touting a smaller size, but similar performance and design. Although the Hummer brand unfortunately was shut down in 2010, the Hummer, in all its variants, still remains a popular car for those looking for rugged performance from an American made vehicle. 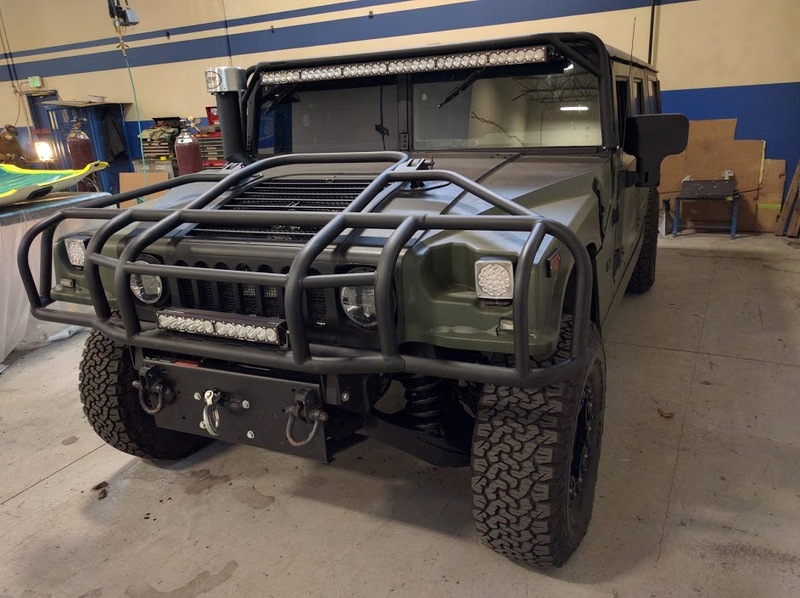 International Armoring has had the privilege of armoring multiple Hummers since International Armoring’s inception in 1993. The Hummer makes for a great vehicle to be armored. Already reinforced suspension, heavy construction and square design make for an ideal car to receive bulletproof modification. The Humvee was designed for inherent safety, durability, and sheer performance. These characteristics were passed on to the Hummer. With industry leading Armormax armoring technology, the bulletproof Hummer just keeps getting better. The bulletproof Hummer is additionally improved with advanced optional International Armoring features, such as: run-flat tires, external siren/PA, amplified external listening system, electrified door handles, smokescreen and enemy-stopping tack dispenser. Armored Hummer packages are available in all different varieties, all depending on the needs of the customer. Contact us for more details.